This week we talk about a true Renaissance Woman! Dana Owens was born to do it all, except under a different name. 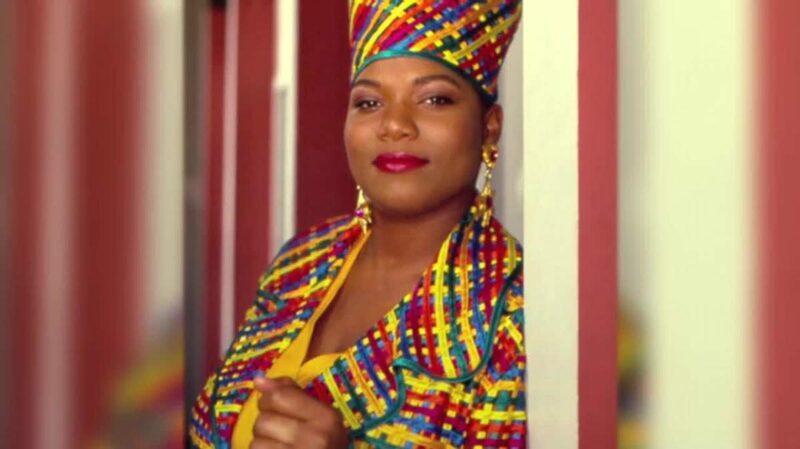 Queen Latifa has been in plenty of movies, but today we put a little more focus on her underrated music career. From a young age she was involved in the arts and as a teenager she was catapulted into success and never looked back. And despite a few close calls, she’s still alive today to tell her tale (unlike everyone else we’ve covered at this point in 2019). Her story gets a little crazy, so grab yourself a Well’s Banana Beer and tune in to this uplifting tale of a truly BAMF woman. Tags: female rapper, hip-hop, indie podcast, music podcast, podcast, podcasting, queen latifa, set it off, u.n.i.t.y.